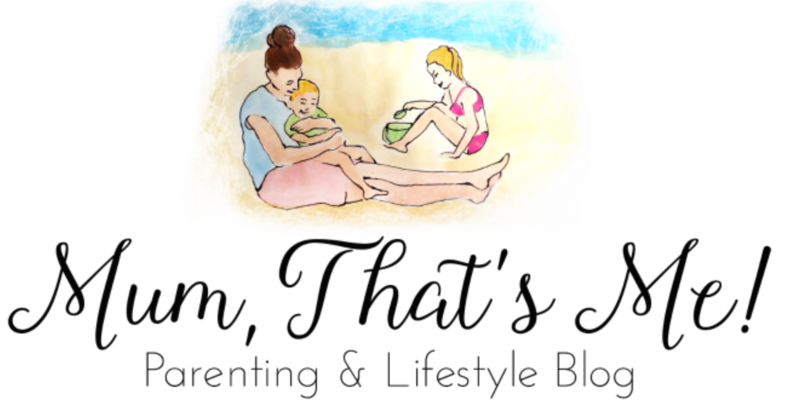 Mum That’s Me Blog allows comments to be added beneath all blog posts on this site. The information collected here, which may include names, email addresses and/or website URL’s, will not be added to my mailing list, nor will it ever be passed on or shared with third parties. Adding your name, email address and website URL is completely optional on this site. Email addresses, if entered into the email field are not shown on the site. Comments which we do not want to appear on the site. If you contact us via our contact form we collect your name, email address and any other contact data that you provide so that we may reply to you. Your data will be deleted from our personal email account 1 month after our correspondence has ended. We will only retain personal information as long as necessary for the fulfillment of those purposes and we will protect personal information by reasonable security safeguards against loss or theft, as well as unauthorized access, disclosure, copying, use or modification.